Let the good times - and profits - roll! 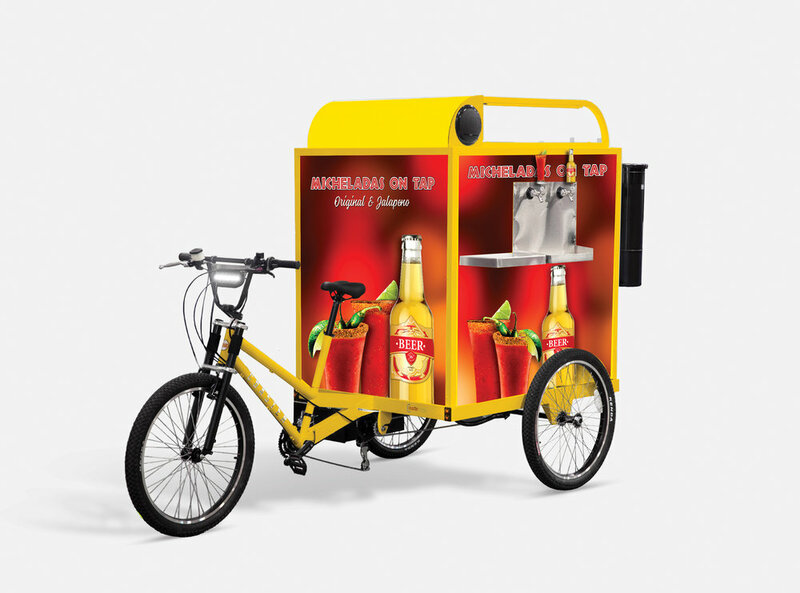 This colorful trike - complete with bluetooth speaker - is the life of any outdoor party and keeps drink sales flowing. We can even customize with your own graphics to keep your brand front and center and right in the middle of the action!